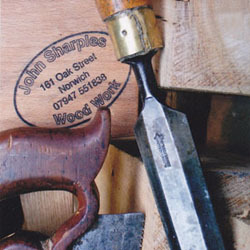 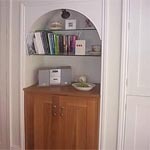 Johnny Sharples has been working as a self employed cabinet maker since 1985. 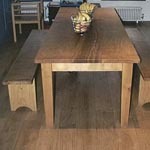 Over the past 25 years he has carried out a wide variety of work, including bespoke kitchens, handmade furniture, Joinery work, box sash window repairs, listed building restoration, as well as providing waney edge boards of english oak for sale. 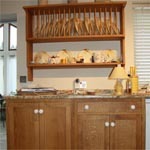 He has a great ability to understand the clients’ needs, to work within a budget and to a strict time frame. 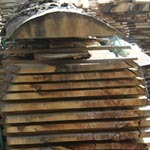 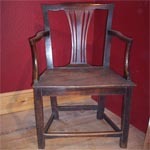 His flexibility and breadth of experience make him an obvious choice for all new and restoration woodwork. 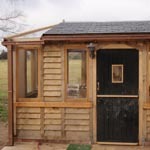 Do have a good look around the site and contact Johnny with any questions or to discuss your ideas.